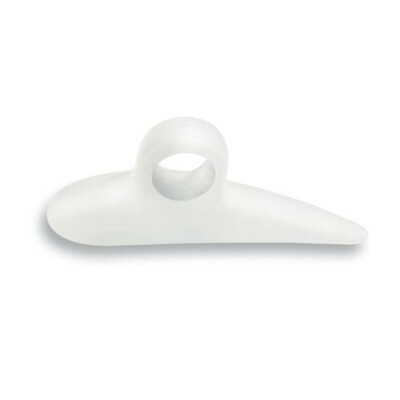 Gehwol - Toe Divider GD size small - 3τεμ. Gehwol - Heel Cushion G size large - 2τεμ. 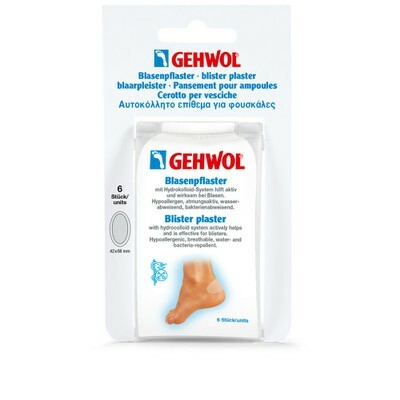 Gehwol - Blister Plaster size large - 6τεμ. Gehwol - Correction Ring G - 3τεμ. 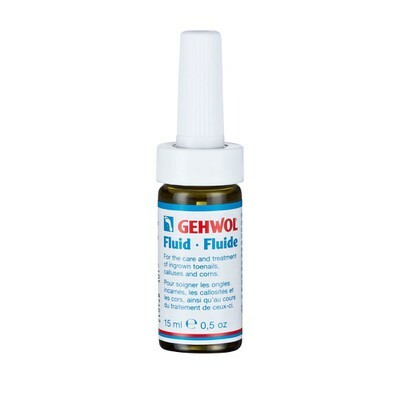 Gehwol - Protective Plaster Thick - 4τεμ. 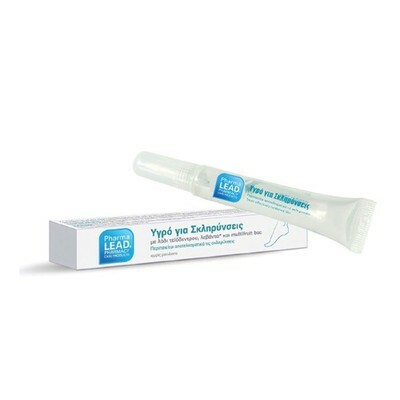 (STOP) Gehwol - Metatarsal Cushion - 2τεμ. 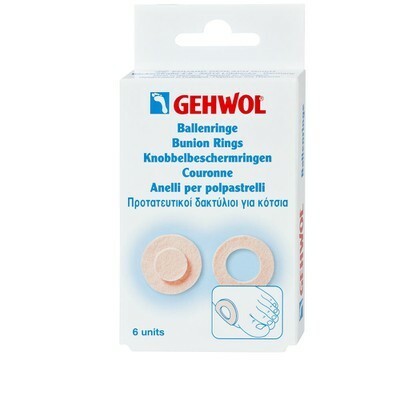 Gehwol - Bunion Ring Round - 6τεμ. 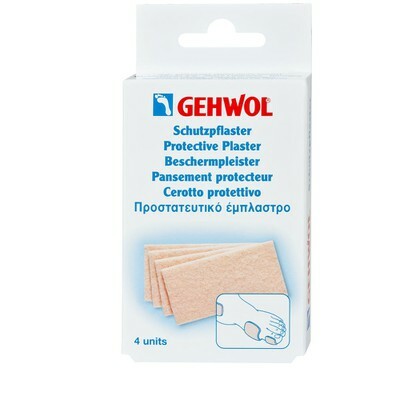 Gehwol - Corn Protection Plasters - 9τεμ. 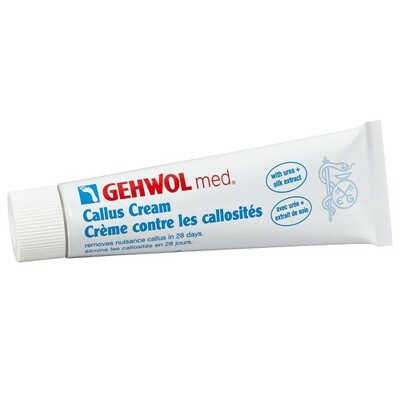 Gehwol - Metatarsal Cushion - 1τεμ. 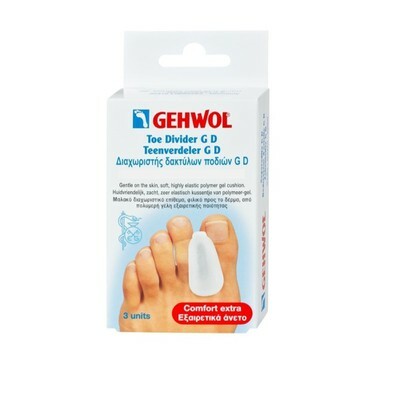 Gehwol - Cushion for Hammer Toe G left (αριστερό) - 1τεμ. 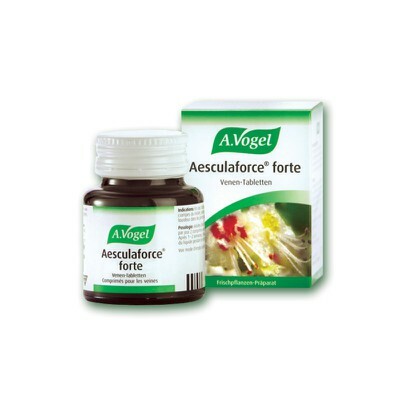 Gehwol - Cushion for Hammer Toe G right (δεξί) - 1τεμ. 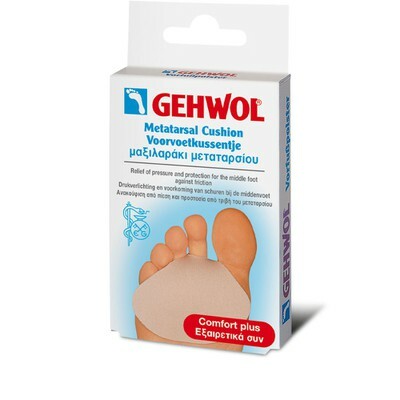 Gehwol - Heel Cushion G size medium - 2τεμ. 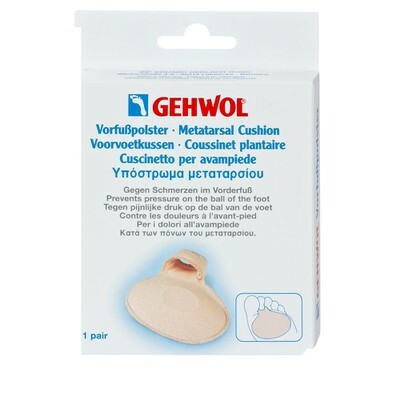 Gehwol - Metatarsal Cushion G size small - 2τεμ. 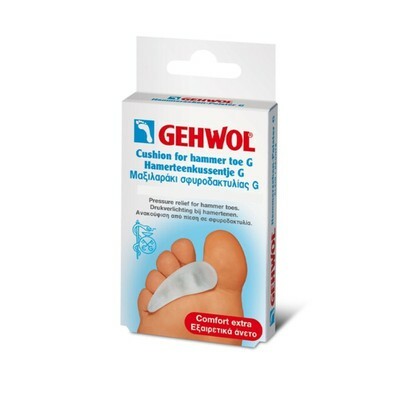 Gehwol - Metatarsal Cushion G size large - 2τεμ. 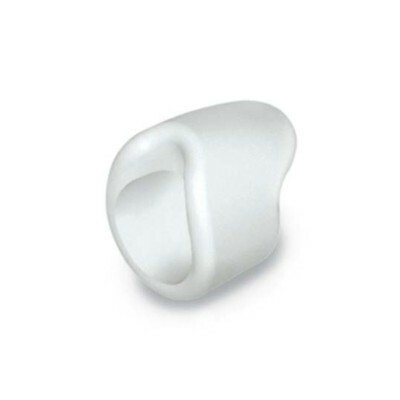 Gehwol - Corn Protection Ring G - 3τεμ. 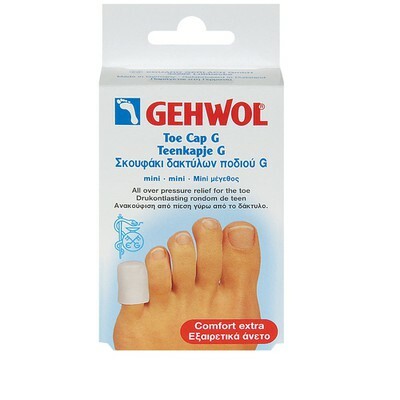 Gehwol - Toe Cap G size mini - 2τεμ. 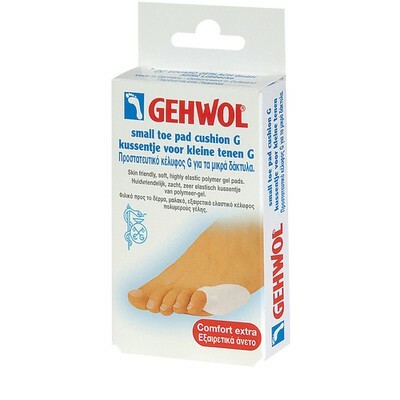 Gehwol - Toe Pad Cushion G size small - 1τεμ. 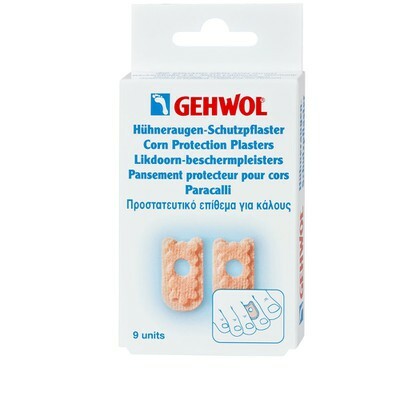 Gehwol - Toe Divider GD size large - 3τεμ.